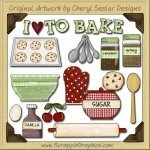 This collection of graphics is perfect for all sorts of projects. 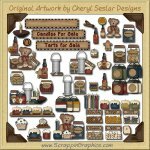 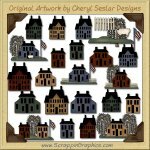 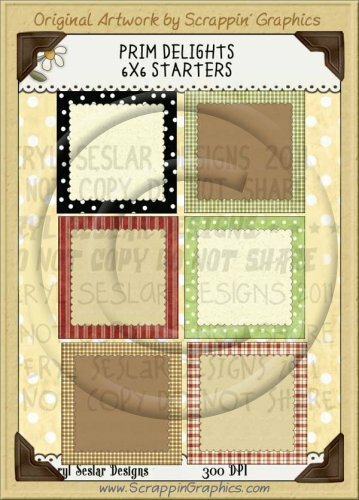 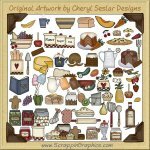 This set includes 6 different Prim 6 x 6 frame clip art graphics. 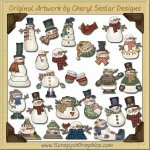 Make these uniquely yours in scrapbook pages, card making, printable crafts and much more.